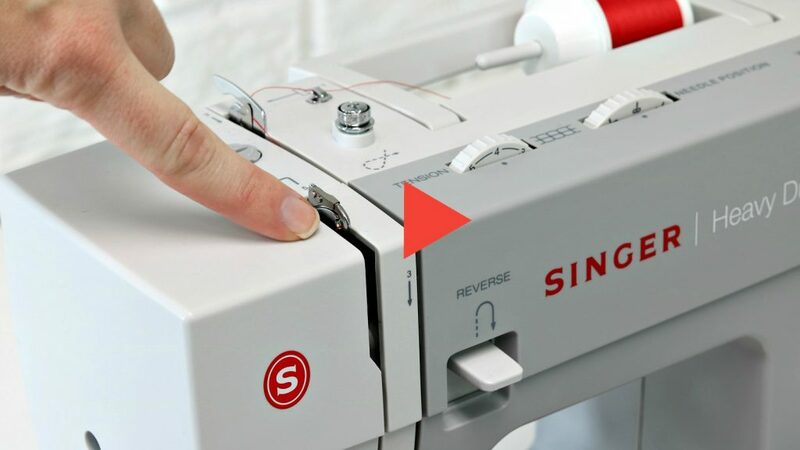 "Learning The Parts Of Your Sewing Machine"
WANT TO TAKE YOUR SEWING TO THE NEXT LEVEL? YOU'VE UNLOCKED A LIMITED TIME OFFER! video course for just $8! My husband bought me my sewing machine for my birthday last year and it has sat, barely used, because I had no idea how to get started with it. 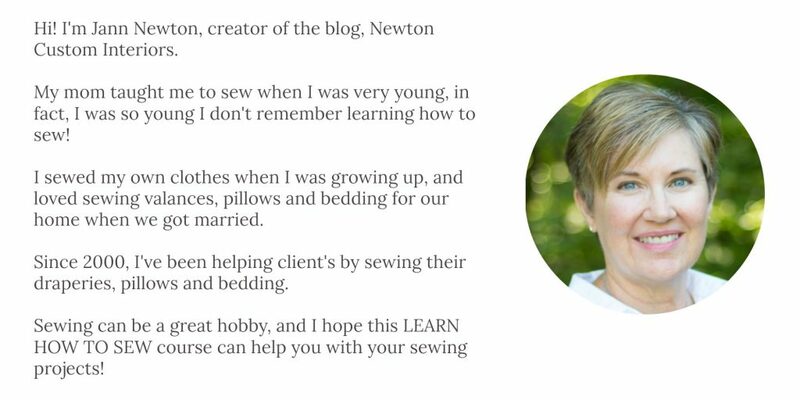 This "Learn How to Sew" video series is wonderful!! 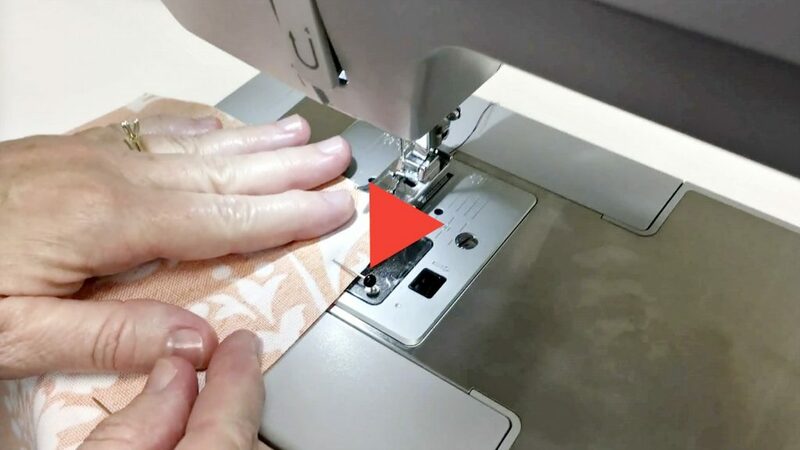 Even though I have a different type of machine, your series taught me the different parts of my machine, how to thread a bobbin and install it (because that is just not as easy as it sounds when you are a beginner), how to change from one type of stitch to another, and your tips on how to sew straight on my fabric have made a world of difference. I have conquered my fear and can't wait to start making stuff!! 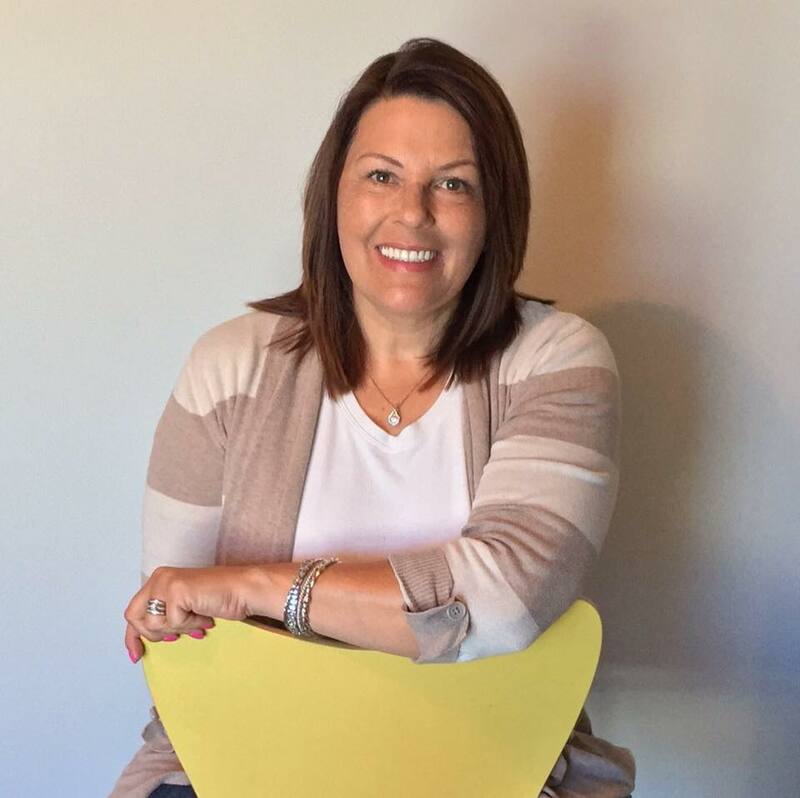 Thanks so much Jann! !